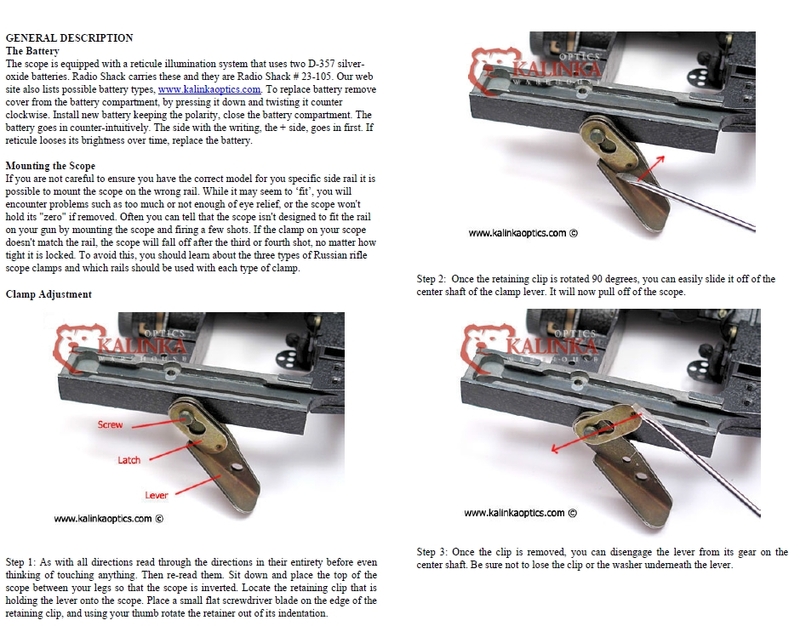 Proper adjustment of the tension is important for any optic but it's not always simple to understand how to do it correctly until you've had some practice. 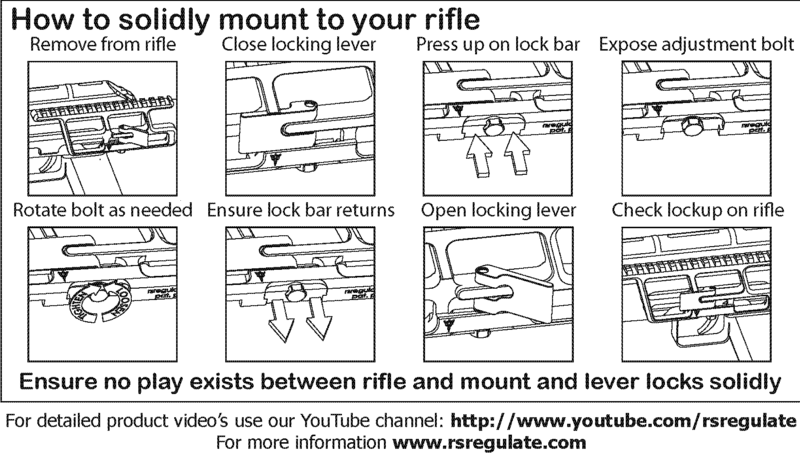 As a general rule optics should be hand tightened only, they do not need any significant force to lock into place. 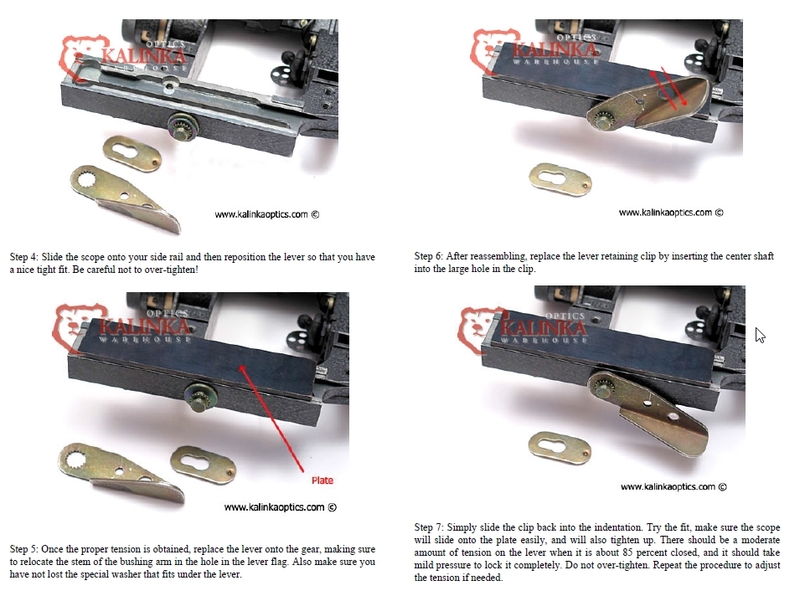 Having to push unnecessarily hard will damage the clamping mechanism so less tension is better than more. 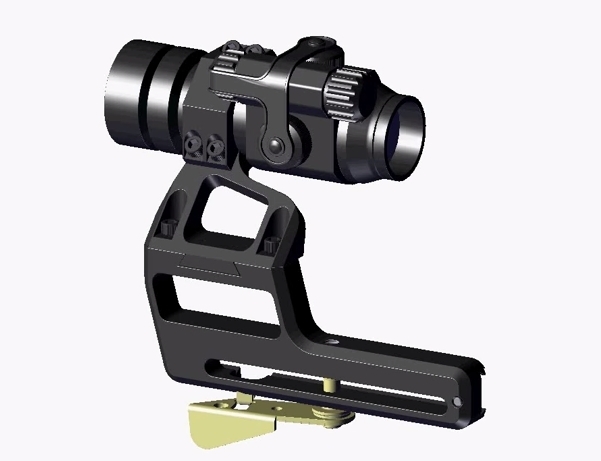 Optics should be snug on the rail and not have any front to back play though with the SVD/Universal castle nut style that type of play is more common than on the NPZ AK Universal style. 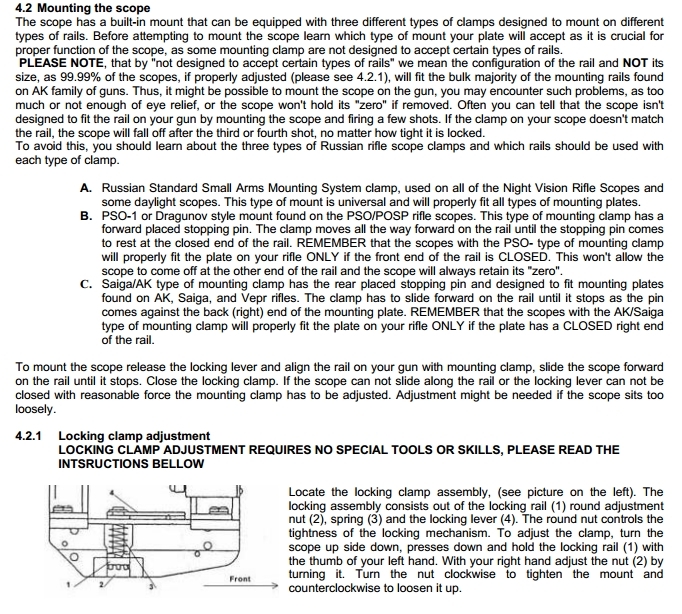 The POSP manual from Kalinka also has a detailed step by step for the NPZ style AK mount.